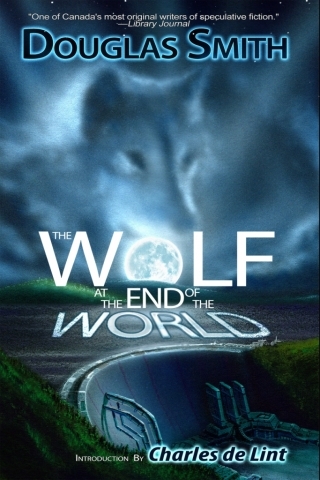 I currently have a promotion running via BookBub for all ebook editions of my urban fantasy shapeshifter novel, The Wolf at the End of the World. From until July 23, you can pick up the ebook (epub or mobi/Kindle formats) from any of Amazon, Barnes & Noble, or Apple for just $0.99. The offer is valid in Canada, US, UK, India, and Australia. Find out more about the book on my website here or check out all the buying links here.